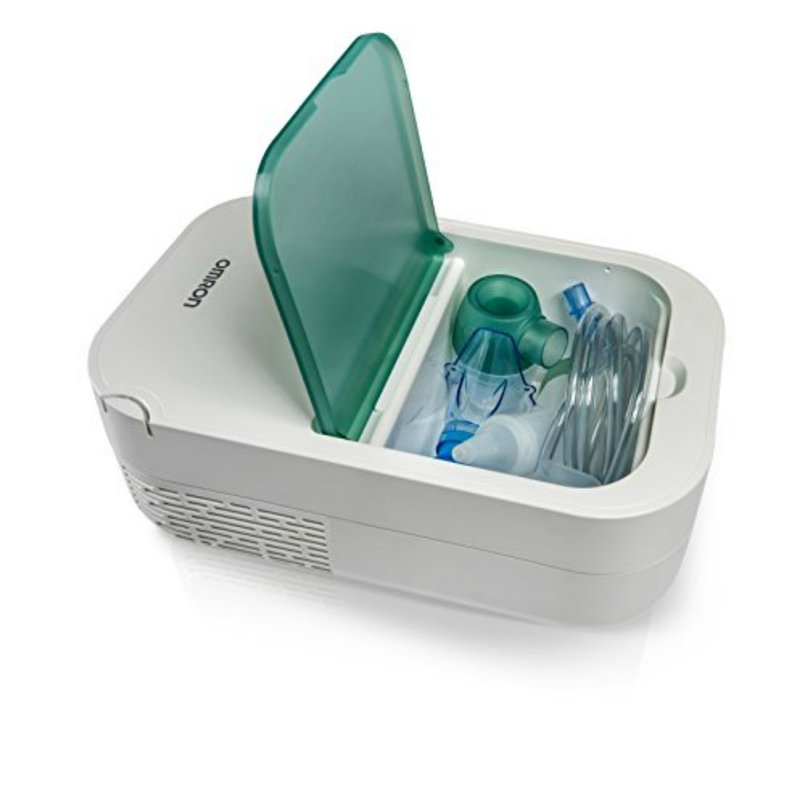 OMRON is introducing the DuoBaby NE-C301-E a Compressor Nebulizer with Nasal Aspirator. 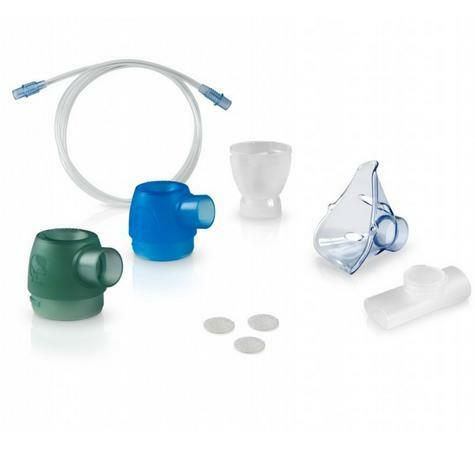 This product was developed in conjunction with respiratory therapists for the successful treatment of asthma, chronic bronchitis, allergies, blocked nose, and other respiratory disorders. This is a medical device. 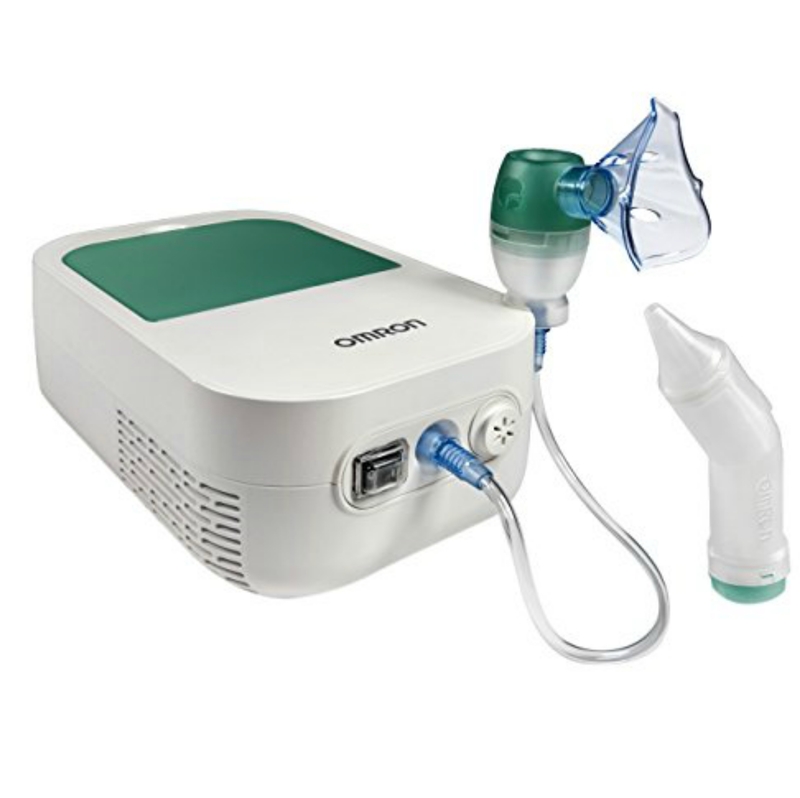 Operate the device only as instructed by your doctor and/or respiratory therapist.